Have you ever wondered how, exactly, your automatic transmission works? In this article, we’re going to answer some popular Automatic Transmission Questions. We’ll also share important information about the lifespan and service requirements of your vehicle. #1: What is the difference between an automatic transmission and a manual transmission? Choosing an automatic transmission or manual transmission for your vehicle can strongly influence your driving experience. There are three major differences between manual and automatic transmissions. A manual transmission has a special gear shift that allows you, the driver, to manually shift your transmission into the desired gear. It also has a clutch pedal, responsible for unlocking the gears, thus allowing the switch to take place. Finally, in a manual transmission vehicle, you are required to do the work. An automatic transmission will shift gears without your assistance or permission. #2: What are the benefits of choosing an automatic transmission? There are obvious benefits to choosing an automatic transmission over a manual transmission – namely that you won’t need to worry about changing gears while you drive. For this reason alone, automatic transmission vehicles have become commonplace for those learning to drive. When you drive automatic, you won’t feel the same level of control. However, you’ll have a smooth driving experience with a simplified learning curve. 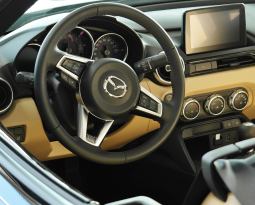 When your vehicle has an automatic transmission, you can pay more attention to your surroundings, rather than becoming distracted by necessary gear changes. You’ll also drive with better ease during stop-and-go traffic. Recent studies have shown lower stress rates in drivers with automatic transmissions, making these vehicles the preferred choice for parents. #3: How, exactly, does an automatic transmission work? This is one of the most common Automatic Transmission Questions we encounter. Your transmission is responsible for transferring engine power to the driveshaft and rear wheels, taking raw energy and making your vehicle propel forward. Your engine connects to your transmission through a bell housing. Your bell housing contains something called a torque converter. This converter is a fluid-run coupling that connects your engine to your transmission. 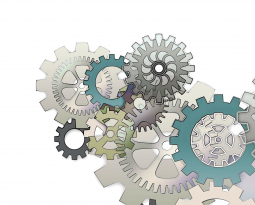 Rather than diving into the complexities of hydraulics, planetary gears, and turbines, simply remember that an automatic transmission is powered by transmission fluid. This fluid is essential to the survival of your transmission and the safety of your vehicle. 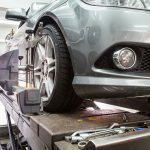 #4: How often should my transmission be serviced? 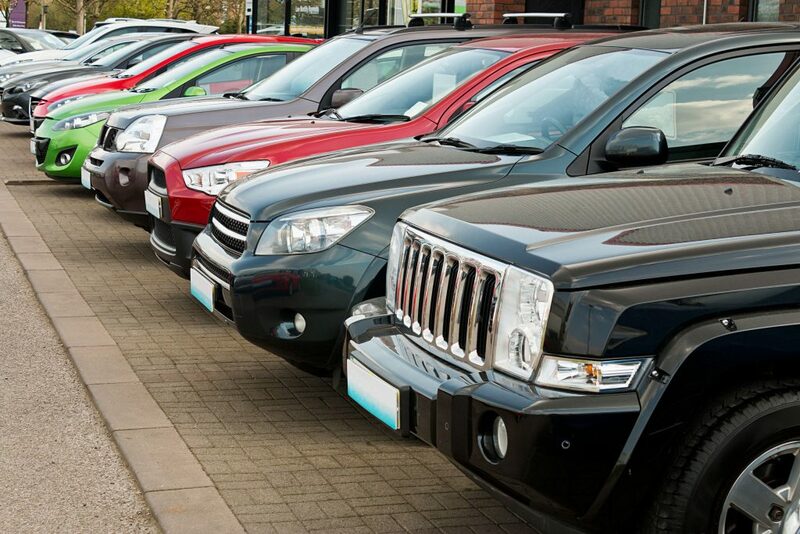 More often than not, when you purchase a vehicle, you’ll receive a guide from your manufacturer. 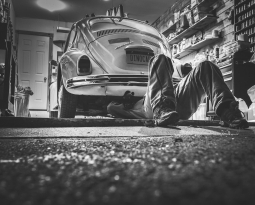 This guide will outline when, and how often, your vehicle should be serviced. As a general rule of thumb, service intervals for an automatic transmission vehicle stand between 60,000 and 100,000 miles. As more heat is generated in your automatic transmission, your fluid will degrade. It can also become contaminated with rusted or worn pieces of your transmission. Failing to have your transmission properly and regularly serviced could result in a lower transmission lifespan. You should also check your transmission fluid level between service intervals. As we’ll discuss next, a transmission with low fluid is bad news. #5: What are some common signs that something is wrong with my automatic transmission? There are five major transmission warning signs you should never ignore, under any circumstances. First, a slipping transmission. In this situation, you’ll feel your gear change for no apparent reason, resulting in a pitching or whining sound. Next, rough shifts. This means your vehicle isn’t changing gears like it should, resulting in a clunking or thudding noise – or your vehicle failing to get up to speed. Another warning sign is delayed engagement. This problem occurs when you feel a delay between switching your vehicle into drive and the ability to actually move forward. The fourth sign is leaking fluid. Automatic transmissions are typically sealed and shouldn’t leak. 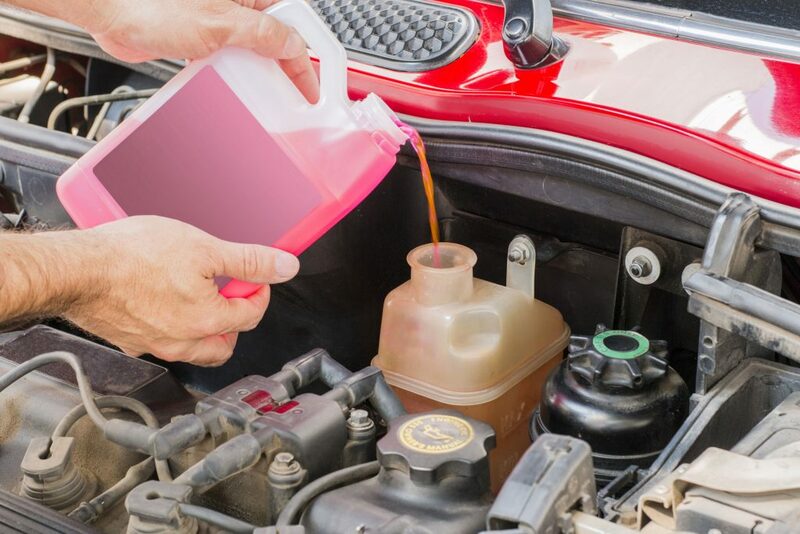 Transmission fluid can be bright red, dark red, or brown. The final sign is your check engine light. While your issue may not be transmission-related, you should still see a team of professionals as soon as possible. Don’t take these warning signs lightly. And don’t be afraid to ask more Automatic Transmission Questions when you visit your service experts. #6: How long does a typical automatic transmission last? It’s difficult to say exactly when a transmission will fail entirely. With minimum care, an automatic transmission can reach 100,000 miles. With maximum care and a little luck, transmissions can reach 300,000 miles or more. On average, however, automatic transmissions last between 150,000 and 200,000 miles. You can extend the lifespan of your transmission by checking your fluid regularly, visiting a service shop every eighteen months, upgrading to synthetic fluid, investing in a transmission cooler (the number one transmission killer is heat), and modifying your driving style. The less strain you place on your transmission, the longer it will last. #7: What can reduce the life of my automatic transmission? There are several ways to reduce the lifespan of your transmission. First, avoid driving before your engine and transmission have been given a chance to warm-up. 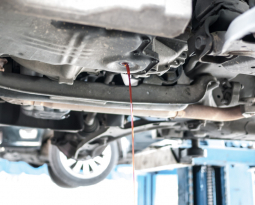 Cold transmission fluid is thicker than warm transmission fluid, making it a poor conductor of friction. We suggest letting your vehicle idle until the engine reaches a lower RPM. Second, avoid shifting gears while your vehicle is still in motion. Doing so can seriously damage gears and clutches. Third, avoid racing or driving aggressively. And fourth, avoid visiting an inexperienced or unqualified mechanic. At Crown Transmissions, we care deeply about answered your Automatic Transmission Questions. 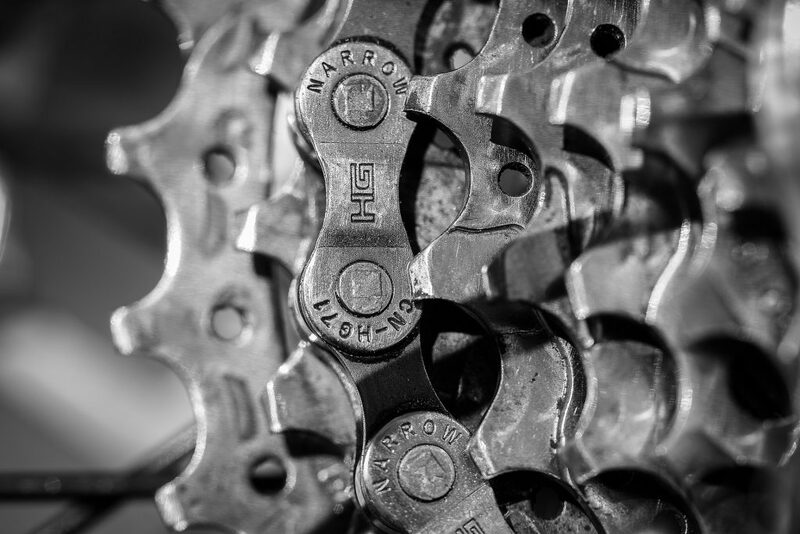 We specialize in transmission service, repair, and replacement. Our team offers free multi-check diagnostics, free towing for all repairs within thirty-five miles of our shop, free car rental, an interest-free payment plan, and military/senior discounts. Learn more about our current specials, request an appointment online, follow us on Facebook, or contact Crown Transmissions directly by calling (770)-956-1344.